The main event of Monday Night Raw this week featured the biggest surprise of the WWE Superstar Shake Up so far. AJ Styles has made the move from SmackDown Live to Raw. 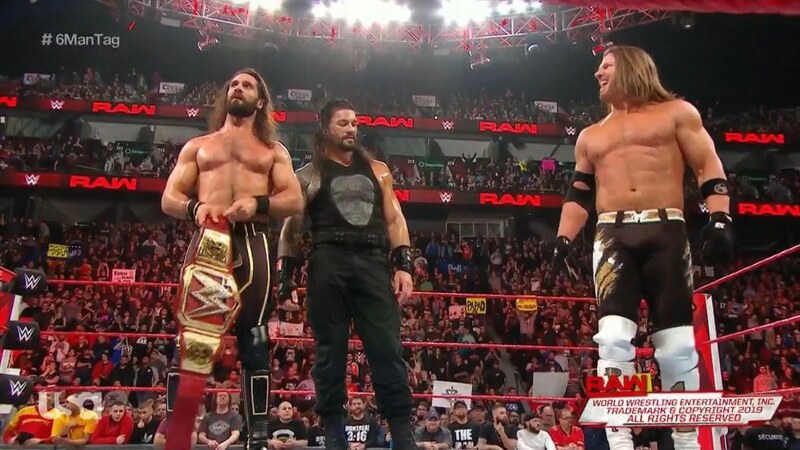 The main event saw Styles as the teammate to Roman Reigns and Universal Champion Seth Rollins as they battled Baron Corbin, Bobby Lashley and Drew McIntyre. The end to the match came when Styles pinned Lashley after the Phenomenal Forearm to stake his claim to a top spot on Monday Night Raw. Here is a look at who has come over to Monday Night Raw on the first night of the Superstar Shake Up. The Miz: The show opened with Shane McMahon in the ring and then The Miz attacked, playing off their feud from SmackDown Live. The Miz is a former world champion and was expected to move over to Raw since he has a reality show on USA Network to promote. The Viking Experience: This is the War Raiders from NXT — the current NXT tag team champions. No one mentioned what will happen with their titles since they have not lost them on NXT. Andrade (with Zelina Vega): Former NXT Champion Andrade made his move to Raw and beat Finn Balor in his debut match. His manager Zelina Vega (the real-life wife of Aleister Black also moved over). Interestingly, Andrade’s girlfriend Charlotte Flair was not moved to Raw tonight. 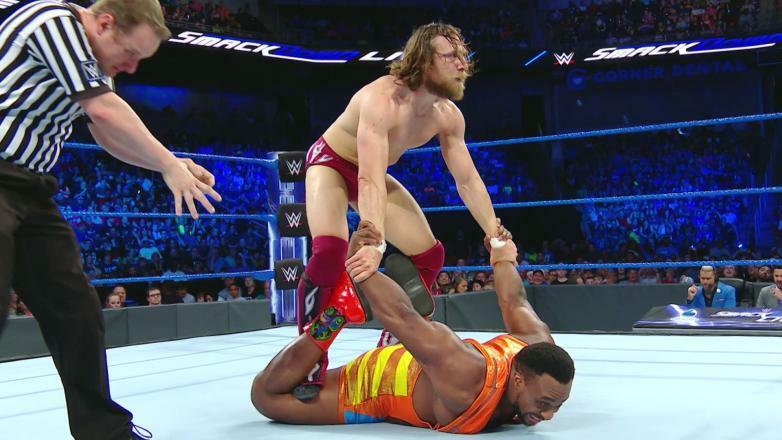 Cedric Alexander: 205 Live star Cedric Alexander was moved to Monday Night Raw in an announcement, but was not on the show. Rey Mysterio: Rey Mysterio showed up on Monday Night Raw to interrupt Elias’ musical performance. Lars Sullivan then showed up and killed him. The Usos: Four-time SmackDown Live tag team champions, The Usos moved to Monday Night Raw. They are also two-time Raw tag champs and look to add to their legacy. Naomi: Naomi moved to Raw and teamed with Bayley to battle The IIconics. Sasha Banks might be gone from WWE. This keeps Jimmy Uso and his wife Naomi together on the same brand. Eric Young: While he did not appear on the show, Eric Young was shown in an infographic as being moved to Monday Night Raw. However, Sanity was not moved as a unit, which makes no sense. Lacey Evans: Lacey Evans announced that she is now Monday Night Raw exclusive and then beat Natalya to earn a title shot against Becky Lynch. AJ Styles: Finally, former WWE Champion AJ Styles is moving to Monday Night Raw — the biggest move of them all. Update: The following wrestlers were also added to Monday Night Raw – Ricochet, Aleister Black and EC3. 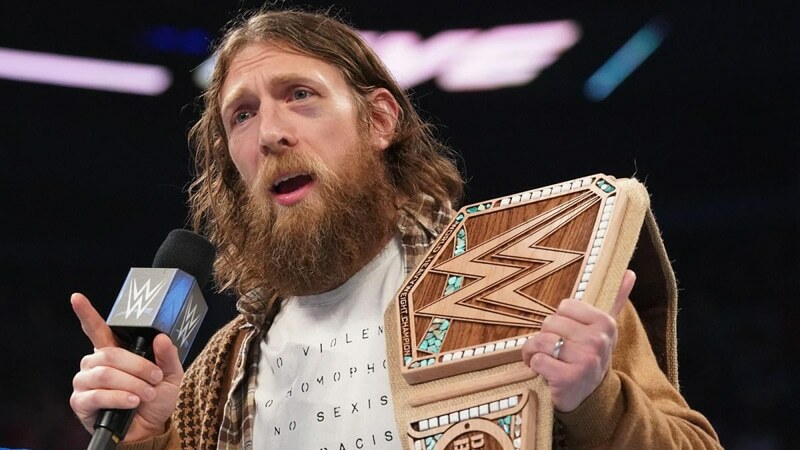 The WWE Superstar Shake Up continues on Tuesday night on SmackDown Live at 8/7c on USA Network.